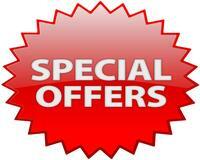 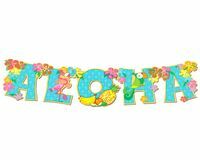 Hawaiian Dress & Hawaiian Party Ideas allow you to enjoy summer fun all year round. 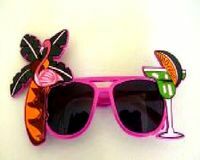 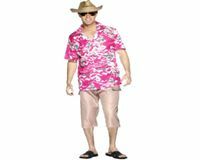 Look the part in Hawaiian Dress which is perfect to wear for a Hawaiian Party and includes Hawaiian Shirts and Dresses. 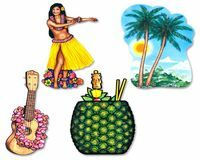 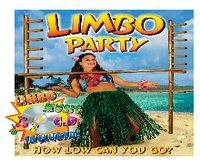 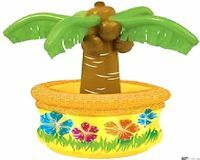 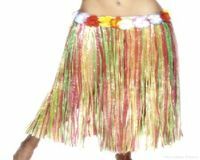 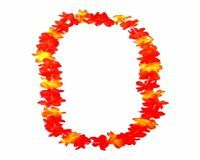 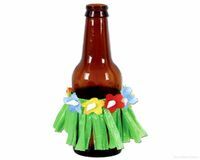 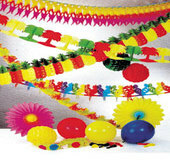 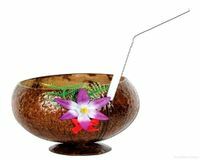 We have lots of Hawaiian Party Ideas for a fantastic Hawaiian Party from Decoration Packs to Hawaiian Dress such as Hula Grass Skirts.